Our Goals at Healthy Hemptations is to see you smile more and suffer less. 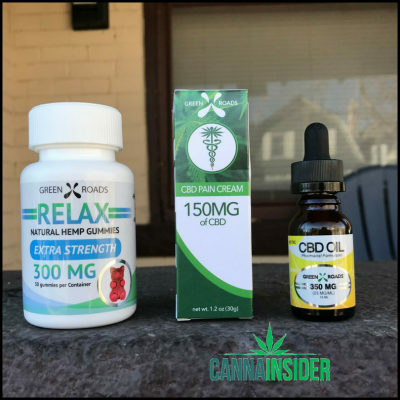 There are a lot of misconceptions among the general public when it comes to CBD Oil. First off, what CBD is NOT: It's not marijuana. It's not THC (the part of cannabis responsible for causing a "high."). And it's non-psychoactive.CBD stands for Cannabidiol, one of more than 85 different cannabinoids found in the cannabis plant. It is found in hemp (legal in all 50 states) and marijuana (legal use varies by state). Hemp has higher amounts of CBD and as a result CBD makes up a good portion of hemp genetics. 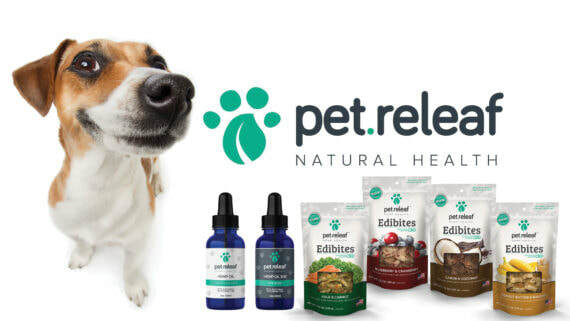 ​Functional Remedies’ CBD oils and CBD tinctures are made with whole plant hemp extracts that contain ALL of the beneficial cannabinoids and elements of the hemp plant, not just isolated CBD. Check out some of the research done. Research done by Evan J. Hess, the research assistant in Pediatric Neurology at Massachusetts General Hospital, show some pretty amazing results. After 3 months of treatment with CBD, the responder rate was 50%, with a median percent change in seizure frequency of −48.8%. In addition, the frequency of every seizure type experienced by patients in this study was reduced by at least 38.6%, with four of six different seizure types having a median percent decrease in seizures over 50%. After 3 months of treatment with CBD, the median weekly seizure frequency decreased for all seizure types experienced by patients in this study. Based on the calculated median percent change in seizure frequency after 3 months of treatment for each seizure type, the greatest reduction in seizures was observed in tonic–clonic seizures (−91.4%, n = 6, IQR −100% to −13.9%), followed by epileptic spasms (−87.5%, n = 4, IQR −100% to −68.4%), atonic seizures (−86.5%, n = 4, IQR −100% to −49.4%), complex partial seizures (−59.3%, n = 13, IQR −80.2% to −9.8%), tonic seizures (−48.2%, n = 7, IQR −77.6% to 34.3%), and, finally, complex partial seizures with secondary generalization (−38.6%, n = 4, IQR −53.6% to 1.6%). Using responder rates after 3 months of treatment as a measure of efficacy, the effect of CBD on each seizure type follows a somewhat similar trend as with median percent change in seizure frequency; epileptic spasms (75%, n = 4) and atonic seizures (75%, n = 4) had the greatest responder rate, followed by tonic–clonic seizures (66.7%, n = 6), complex partial seizures (53.8%, n = 13), complex partial seizures with secondary generalization (50%, n = 4), and tonic seizures (42.9%, n = 7). The responder rate for total seizures after 3 months of treatment with CBD, however, is 50%.